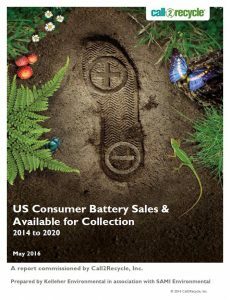 Getting accurate information on battery sales, and determining what portion of battery sales is truly recoverable for collection and recycling is complex and elusive. Call2Recycle, Inc. recently commissioned a study to explore these items further, focusing on how long batteries remain in market, as well as the number of batteries that can be removed from a device for recycling. We didn’t stop with just research – we developed a legitimate and repeatable methodology for calculating “batteries available for collection”. 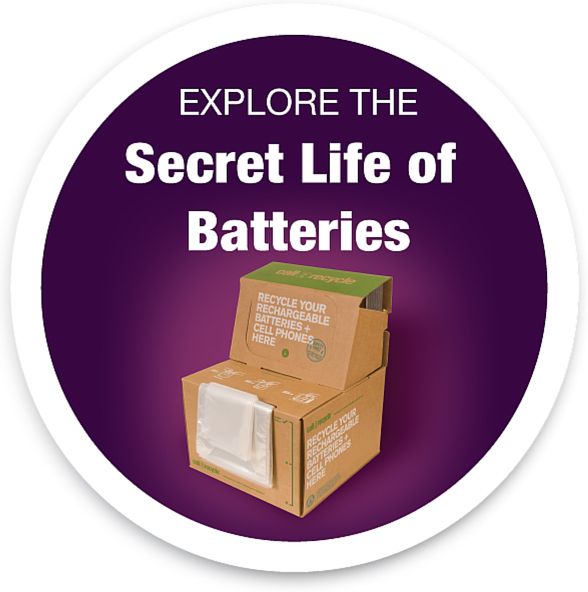 To uncover the results of this research, click to download a free copy of the report titled: Batteries Available for Collection.